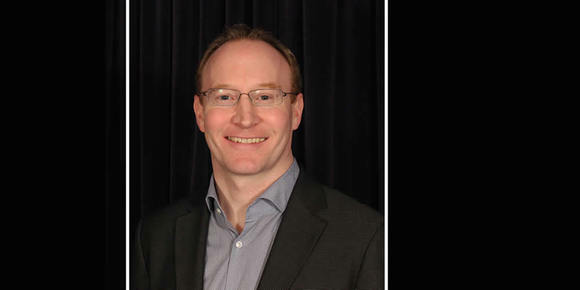 POTTERS BAR, United KingdomHARMAN Professional today announced the appointment of David McKinney as Vice President and GM of HARMAN's Mixer Business Unit, where he will lead the global operations of the Soundcraft and Studer brands. Filling McKinney's previous position of Senior Director and General Manager of China Operations for HARMAN Professional will be Frank Xiao, who brings more than 15 years experience in the professional AV industry to his new role. Based in Potters Bar, McKinney will report to HARMAN Professional President Blake Augsburger. McKinney has held the position of Senior Director and General Manager, China Operations for HARMAN Professional since July 2013, prior to which he held the position of Senior Director, India Operations for HARMAN Professional. In total, McKinney has worked for HARMAN Professional for 11 years in four different country offices, building an impressive sales record and contributing greatly to HARMAN's growth. "Soundcraft and Studer are both innovation leaders in audio mixing technology and we are committed to backing up our world-class products with dedicated, steadfast customer support and engineering excellence," McKinney said. "We have some very exciting products to launch this month and plans for many more in the near future. Our success has been built on close customer relationships, engineering quality and innovative new products; these are the key pillars we will continue to focus on for the future as we grow these two great businesses."